Aimlessly Elegant: My First Giveaway! I hope everyone had a good weekend. Today is back to reality after a great long weekend of warmth and sunshine. I plan to be back tomorrow with a few details from our getaway to Arizona this past weekend, but in the mean time I have a great giveaway for you all! This is the first giveaway I have had a chance to be a part of and am excited to share it with you! It is no secret that I like to shop, in fact I often consider it my therapy - I'm hoping that I am not the only one who does this. With spring making an appearance it is always nice to freshen up your fitness routine and get re-motivated. Nothing does that better than adding a new gadget or fresh attire. The great thing about this giveaway is that it is cash, $130 cash, so you can buy whatever you desire, fitness related or not! 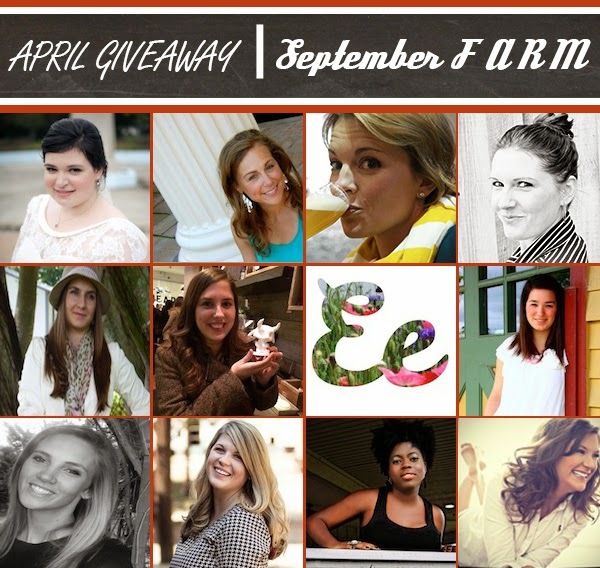 The host of this great giveaway, Karli @ September FARM, has put together her workout wish list. If you're wondering what great things you could spend your winnings on, check out some great items below. 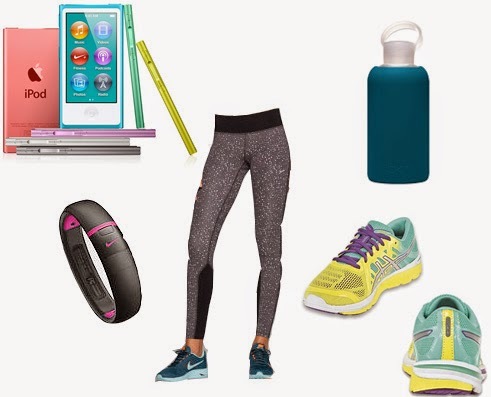 Make sure to also check out all of the wonderful ladies who've brought you this great fitness-inspired giveaway. Show some blog love and get busy on your entries. there are quite a few! Shopping is my therapy too :) My husband just doesn't get it! I don't know that my husband gets it, he's just learned not to question it!